Laudato Si is mediaeval Italian for “Praised be You.” It is also the title of the Hymn of Creation of St. Francis of Assisi. And it is now also the title of Pope Francis’ Encyclical on the Environment. The Pope follows his namesake in combining his concern for the poor and for the whole created world. He points out in prose that more than once leaps into poetry that God’s love and concern envelop all, whereas human selfishness despoils Sister Earth with the same technologically-enabled acquisitiveness that so thoroughly suppresses our human brothers and sisters. It is a stirring call to action and will generate much discussion and no little opposition. Read it, even if you have to read it a little at a time (it is bit long). We as a parish are planning a comprehensive response to the encyclical. Our summer series of liturgies based on Beth Johnson’s Ask the Beasts will provide a good background, as will a careful reading of that book. We will have a new sign on the west side of the church building within two weeks, and a new set of car/refrigerator magnets to match. 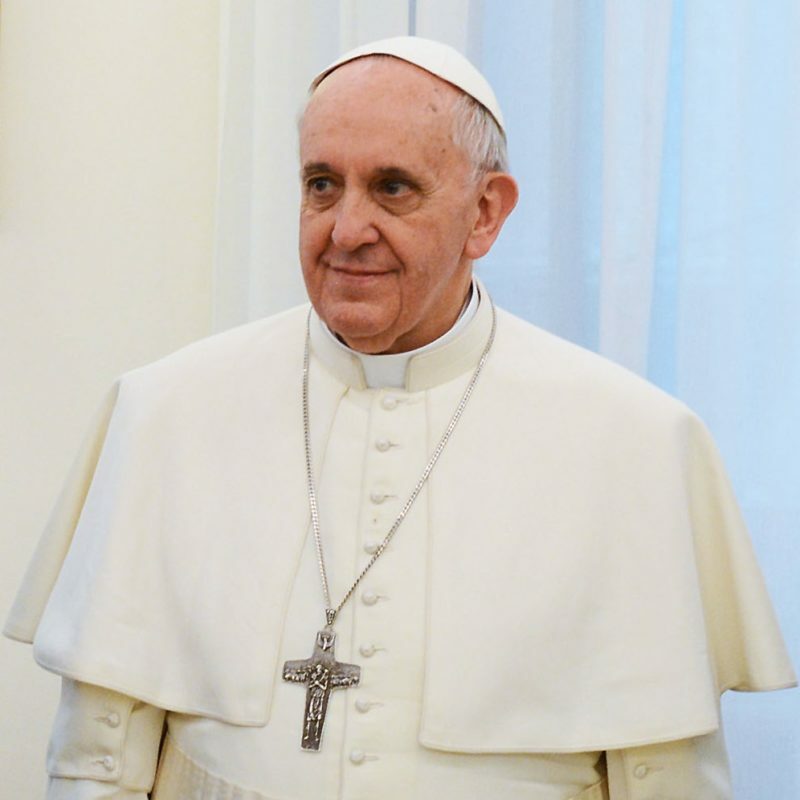 See what Pope Francis has to say about humanity’s relationship with our creator and our planet. The new encyclical, Laudato Si, covers much more than climate change including biodiversity, clean water and the disproportion effects environmental degradation of the poor.